A body butter that heals, repairs, and protects skin. 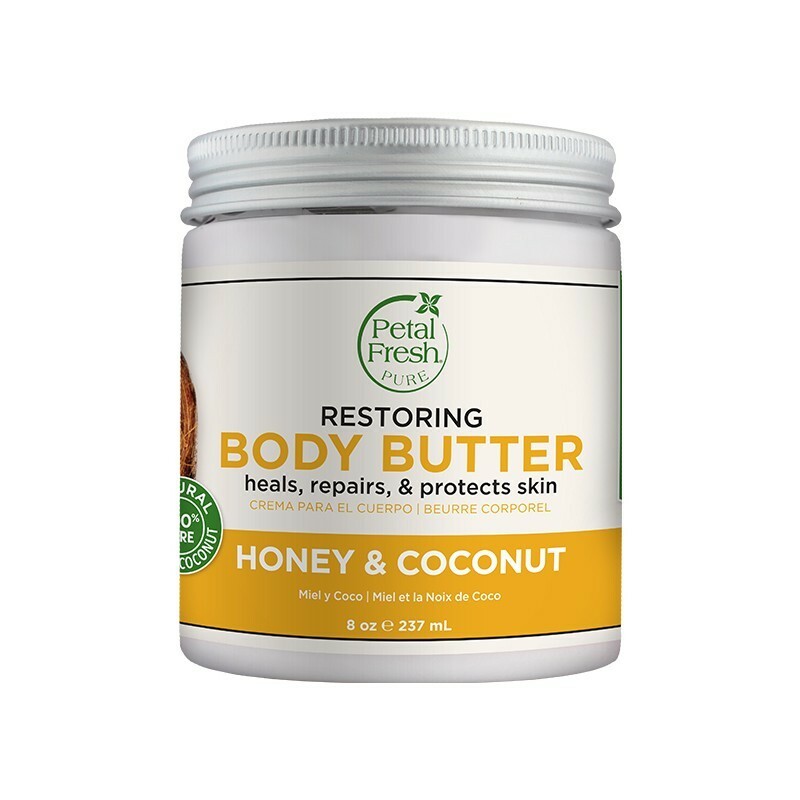 Formulated with an exotic blend of certified organic coconut oil, argan oil, and shea butter extract, this body butter delivers intense moisture to skin. The honey and coconut scent coats the body in a sweet, lingering fragrance. - Smooth the body butter over well cleansed skin. - Massage till fully absorbed.